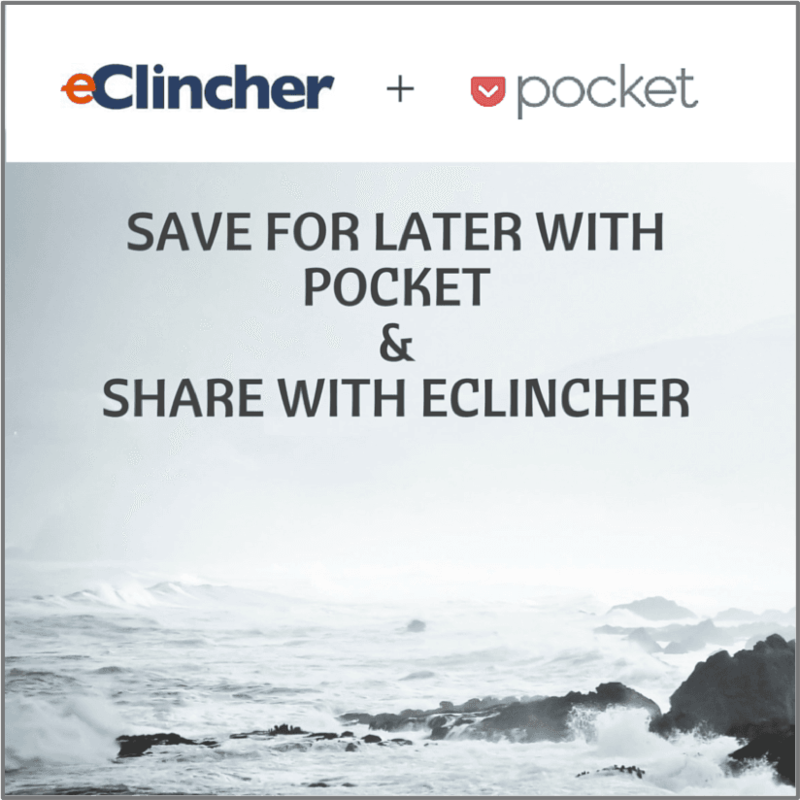 eClincher has integrated Pocket to provide easy access to your saved articles or urls. When you log in to eClincher, you can access your Pocket account and share or schedule articles across all your social media accounts and pages. Pocket saves interesting articles, links, videos and much more from the web for a later access. 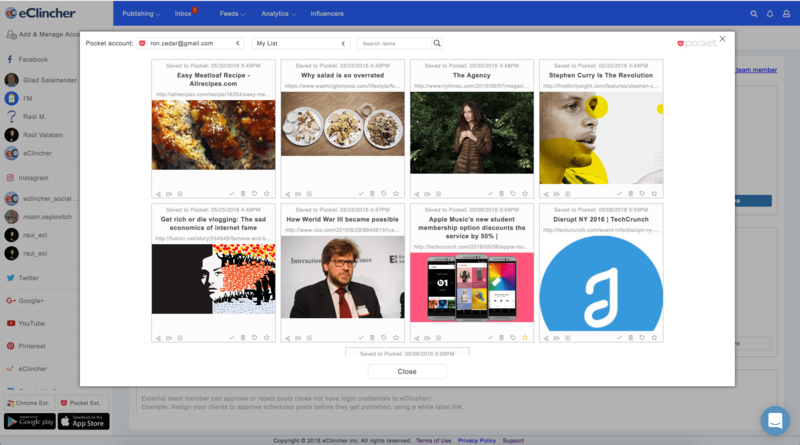 Once saved to Pocket, the list of content is visible on any device, phone, tablet, or computer. You can now access your Pocket account from the eClincher app. Social media managers appreciate the ease of use and the quick access to saved content from any device and the ability to share it on social media. Once you add your Pocket account in the “Add & Manage Accounts”, you can access it in the Publishing tab – New Post, or from the Feeds tab. Once you click on the pocket button, you will have access to all of your save-for-later content. All articles include “share post” button, allowing quick transfer of the article to eClincher publisher. 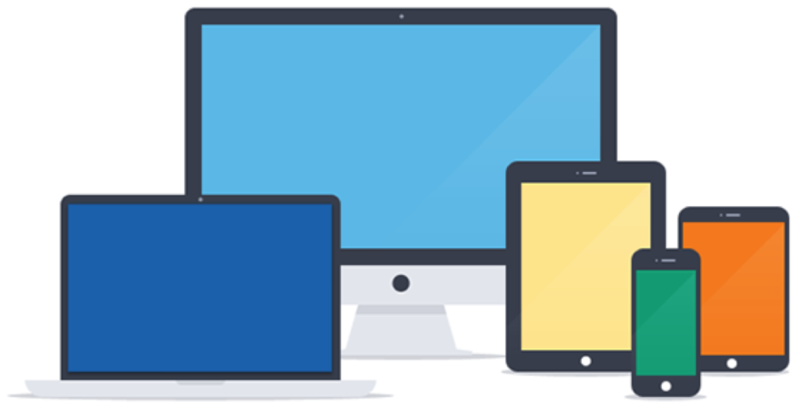 Pocket is available in eClincher desktop app as well as the mobile app. Read more in our Blog: eClincher now supports Pocket.